Smarter, faster, stronger. 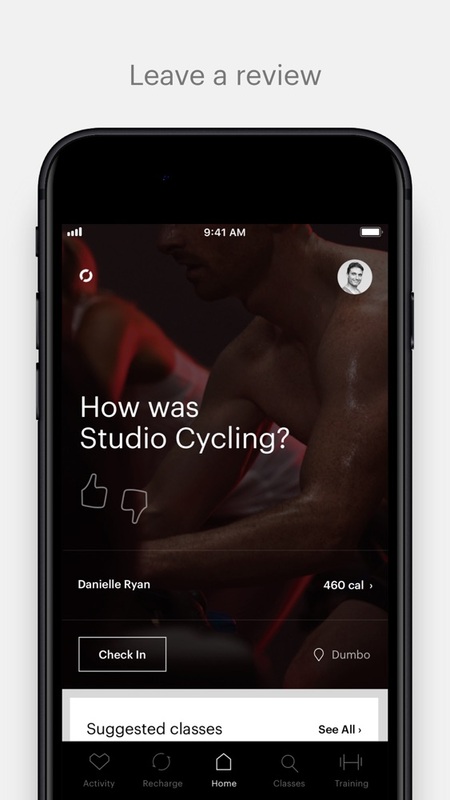 From pre-workout planning, post-workout tracking, and all-day activity and health monitoring, the redesigned Equinox app is with you every minute, mile and milestone. With unmatched personalization tools, every member has a completely custom user experience. 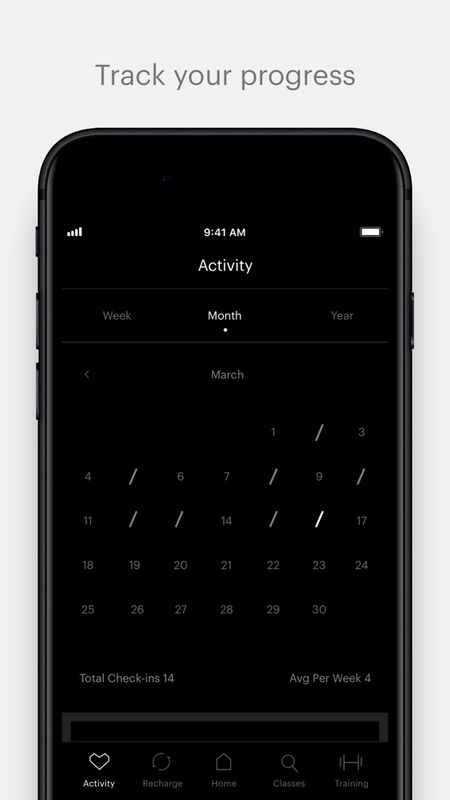 The Equinox app is also integrated with Apple Health to import your health and fitness data from third-party apps and share your Equinox activity with Apple Health. * Non-bookable classes on class search now appear as "Walk In" with the option to save to calendar. * All classes in the past are denoted with ">" in the class search. * More informative monthly activity graph. 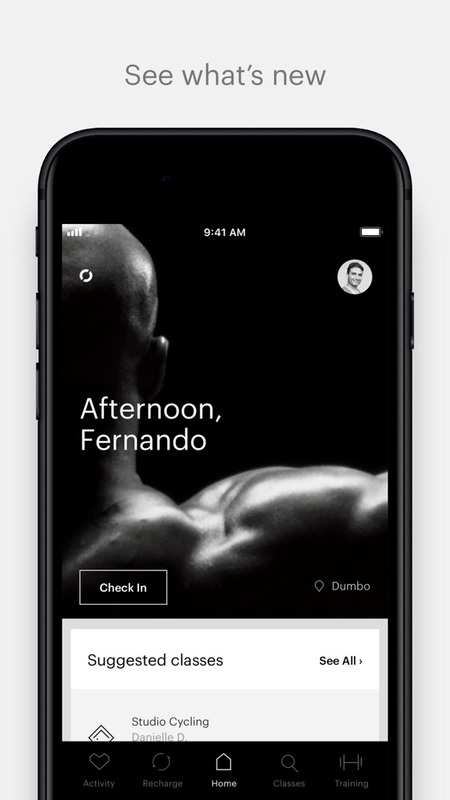 * Fresh look for the check-in screen. * View your inventory on the Pilates screen (specific clubs only). * Trainer bios are now browsable by club on the Personal Training screen. - Find an Equinox near you with our new map. 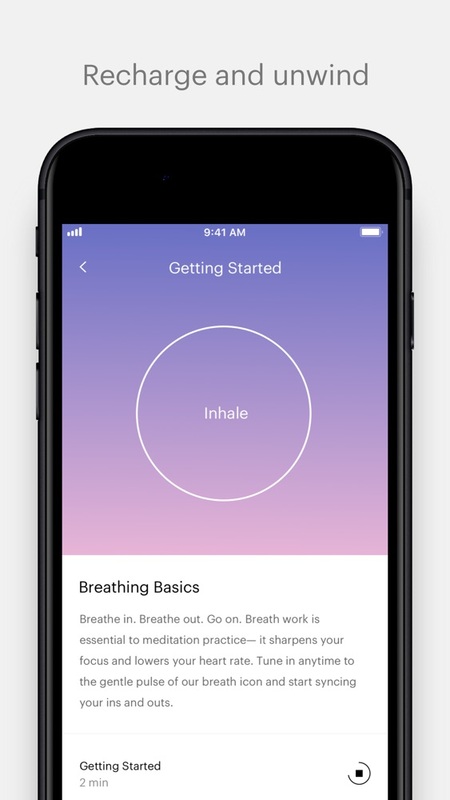 - Now Siri can help you go to the check-in screen and play meditations. - A new look for the Recharge section. - Pilates sessions are now viewable in your Calendar and in the Activity section (only available at select Club locations). Fixed more bugs related to missing class search results and incorrect dates. Fixed a bug related to missing class search results and incorrect dates being displayed. Bug fixes, performance improvements, and a seasonal feature that celebrates your Equinox achievements in 2018. Personalized to help you unlock your full potential. 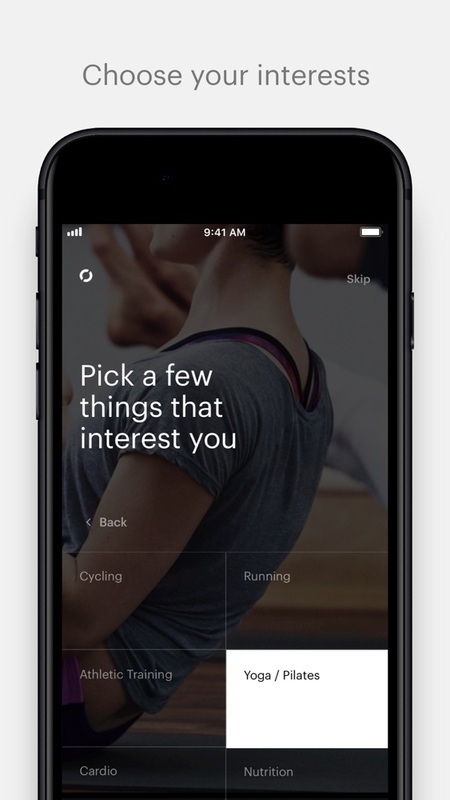 Featuring clean, modern design, the Equinox ios app gets to know you, reminds you what's coming up, and asks you what you think. It learns your favorite classes, tracks your progress, and holds you accountable to your goals. Then, once it knows what you like, it gives you smart content suggestions on everything from fitness to fashion.